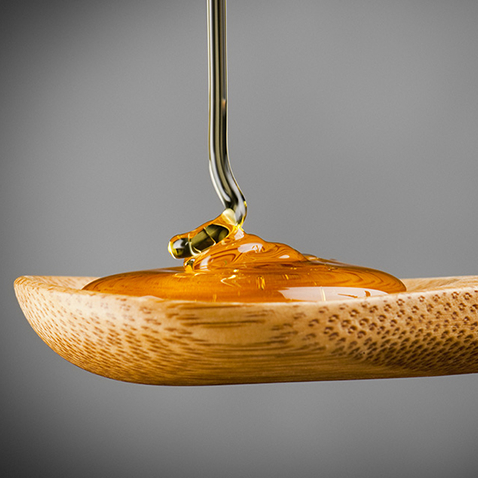 Does your beloved family recipe call for honey, or another equally sticky ingredient? Try rubbing a little olive oil on the inside of your measuring cups or spoons before using them. When cleanup time comes, it will wipe right off.